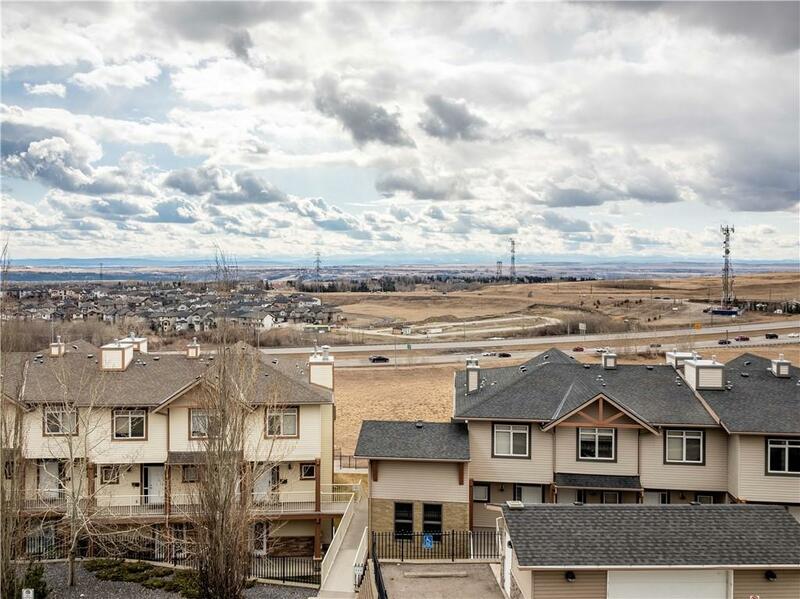 Welcome Home!Check out this Panoramic MOUNTAIN VIEW townhouse with 2 TITLED (one oversized), indoor, heated parking stalls & a titled Storage unit. Condo fees include water/sewer, and natural gas! On the main floor is the Master Bedroom with a VIEW, ensuite, laundry room and a flex/office space. 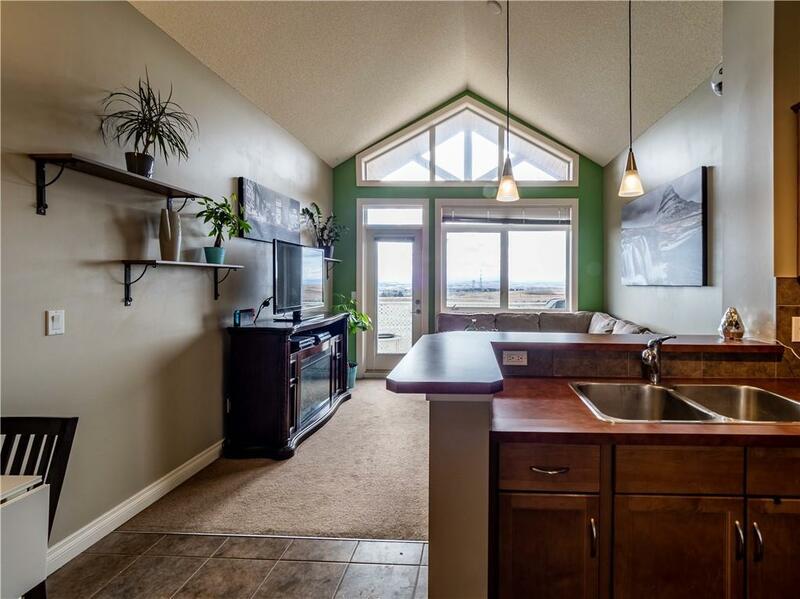 Upstairs you will find the Kitchen with 9 foot ceilings, the living room with vaulted ceilings, a large and sunny balcony with sweeping views, and a second bathroom and bedroom. 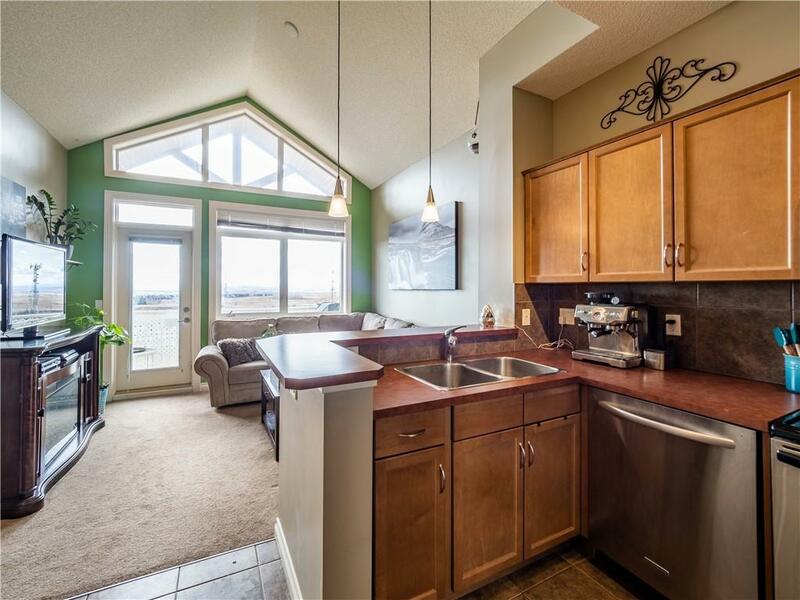 There is an onsite gym and also access to Rocky Ridge Ranch included in the condo fees. Dishwasher and hot water tank were replaced in 2017. Book a showing today! 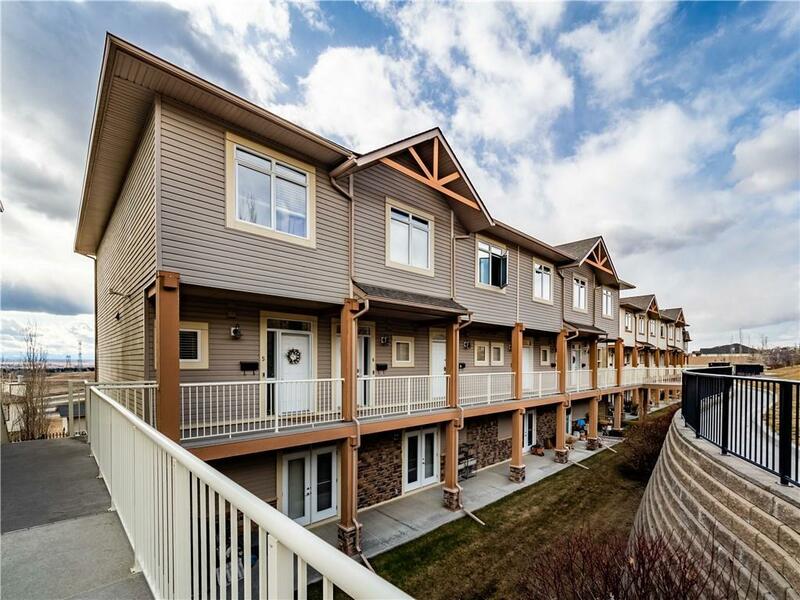 Listing provided courtesy of Colpitts Realty Ltd.. © 2019 CREB®. All Rights Reserved.